Fifty cents items regular $1.00! 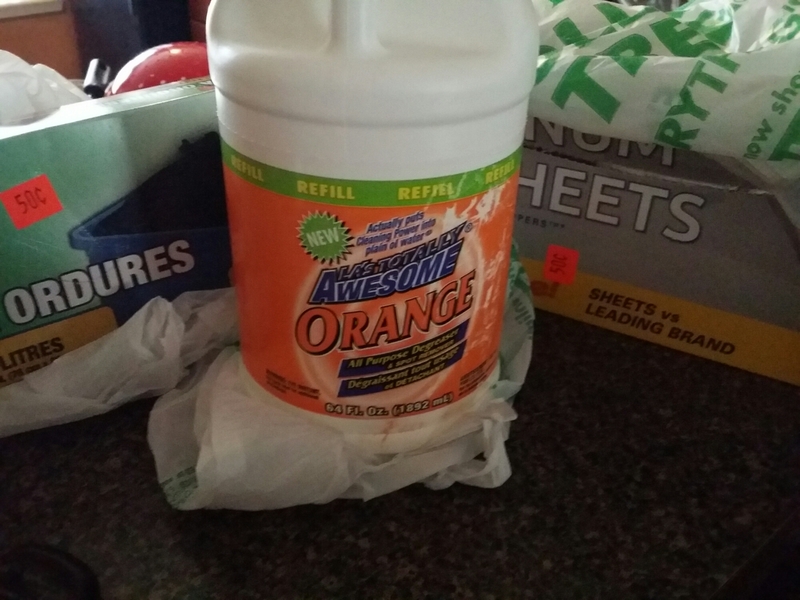 This entry was posted in Financial and tagged coupon, debtfree, saving, thrifting. Bookmark the permalink.